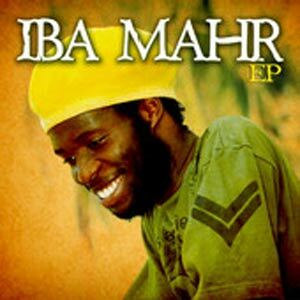 The first time I heard newcomer IBA MAHR [pronounced eye-ba mar] was in 2011 while I was listening to the Easy Skanking show with host Elise Kelly, a radio program on Jamaica’s IRIE FM. The song was “Burning”, a B-side track on the Heart And Soul riddim. Once I heard it, I couldn’t stop singing it! Iba MaHr, 25, was born in St. Catherine parrish in Jamaica. He has recorded with the likes of reggae greats such as Max Romeo and late producer Phillip “Fattis” Burrell of Xterminator Records. Iba MaHr has only been on the scene for a few years and has a couple of popular singles like “Will I Wait” and “Rather Be Alone”. I hope to hear much more from him in the near future. Look out for his anticipated album slated for release in 2012.